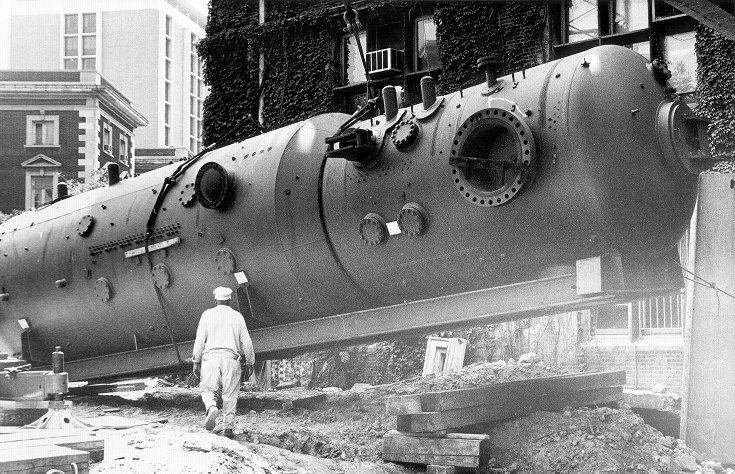 Like so many others, Penn Medicine's HyperbaricLink profile could use some work. Twitter is one of the ways we find new and better information about hyperbaric treatment centers on the web. Great picture! 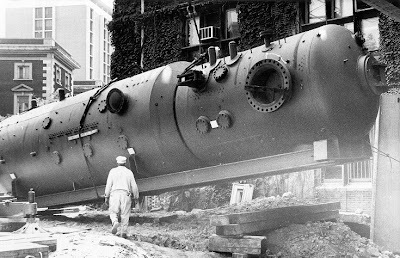 It's amazing to see how far along Hyperbaric Chambers have become.